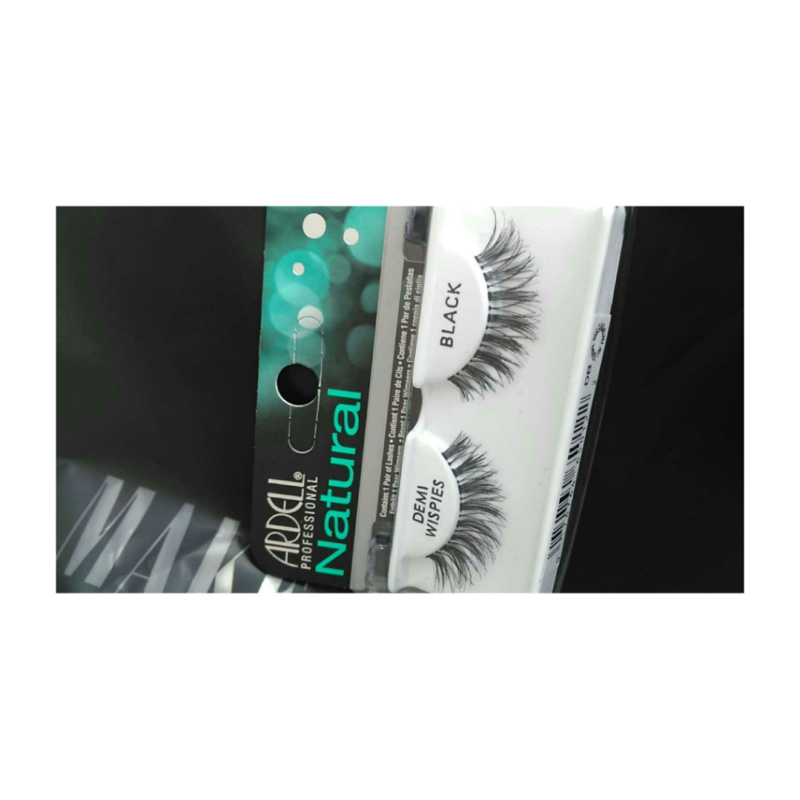 This entry was posted in reviews, Uncategorized and tagged Ardell, ardell demi wispies, Ardell wispies, bblogger, beauty, beauty blogger, beauty guru, blog, blogger, boots, bourjois, demi wispies, drugstore, excited, eye lash glue, eyelash glue, eyelashes, eyelure, false eyelashes, haul, highend, love, mac, makeup, makeup ateilier, makeup pro store, makeup studio, nars, paddy mcgurgan, wispies. Bookmark the permalink. These are one of my favorites! I love the regular wispies which are a little longer in lash length too!